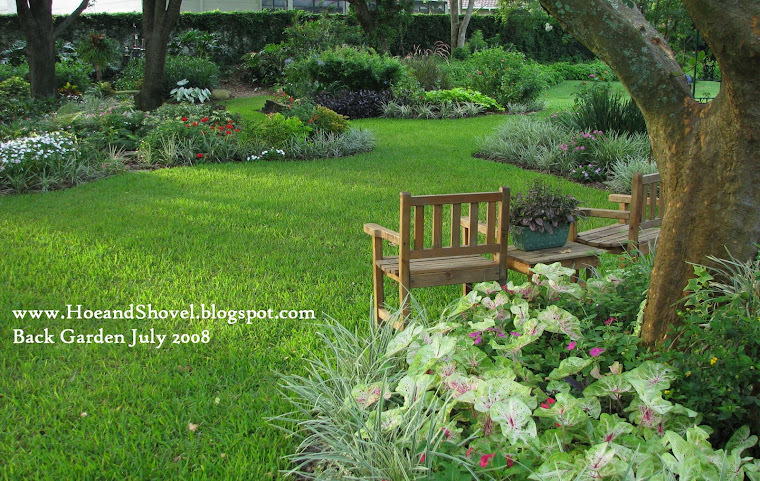 When I started blogging in June 2007 I had absolutely NO IDEA there were so many other garden bloggers in the world. 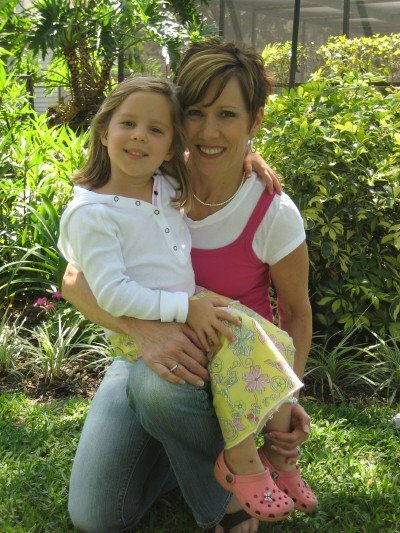 Encouraged by my daughter to write down and journal what I was passionate about, I barely knew at that time what a blog was. 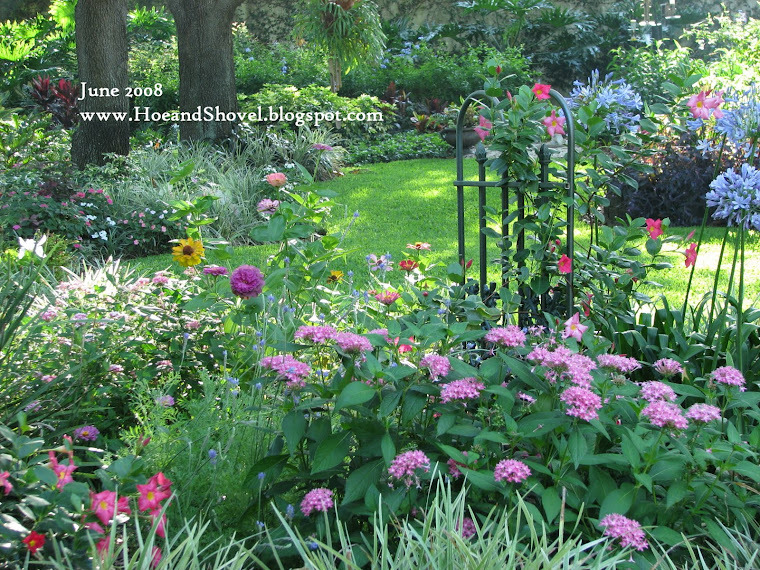 Who would ever have imagined the number of wonderful people, the wealth of knowledge and the plethora of gardens on the internet AND with time enough to write and publish posts day after day? 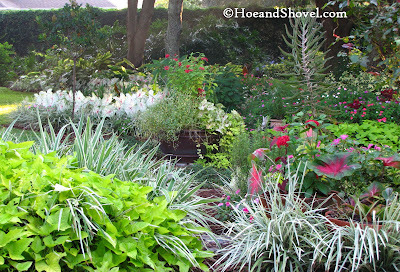 I have found an immediate connection with folks who garden even if we aren't alike in other ways. 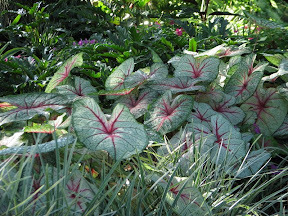 There is something kindred about the love of all things botanical. 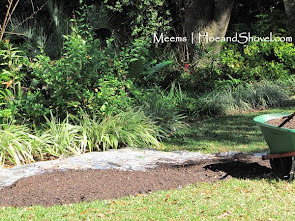 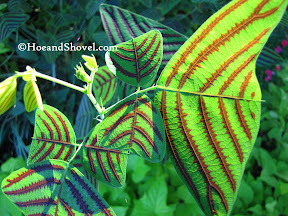 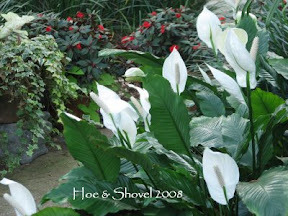 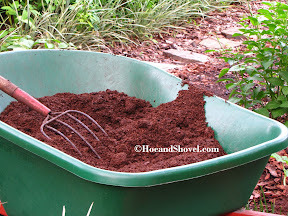 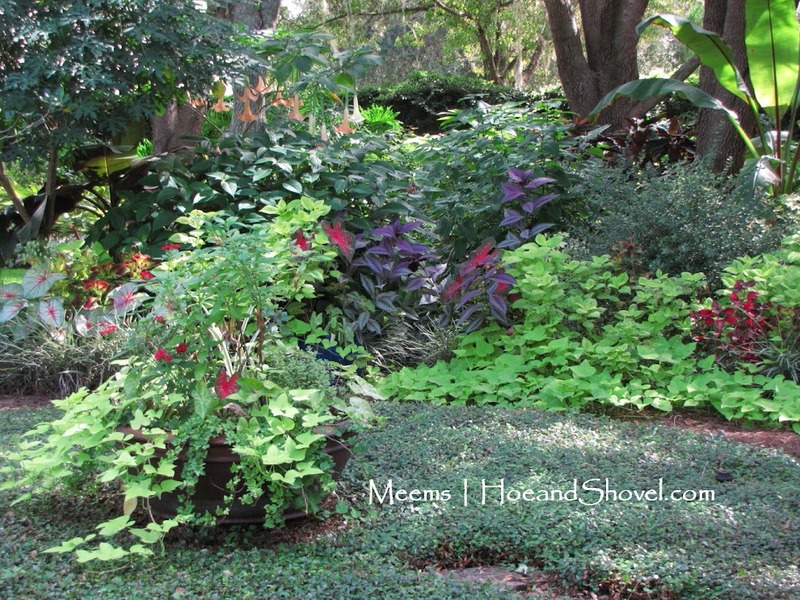 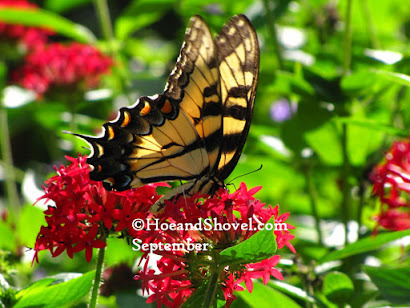 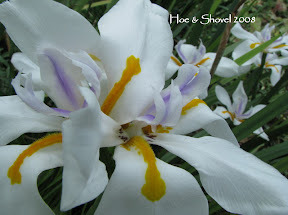 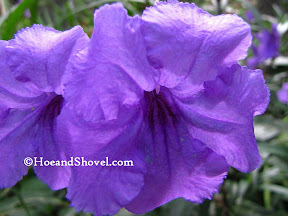 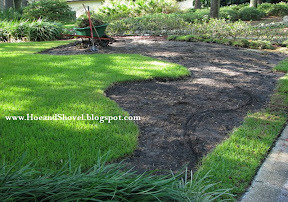 Recently, I added my hoe and shovel 'plot' to a gardening website called Blotanical created by Stuart in Australia . 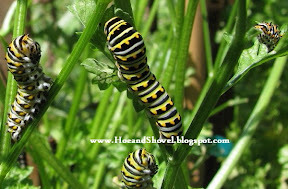 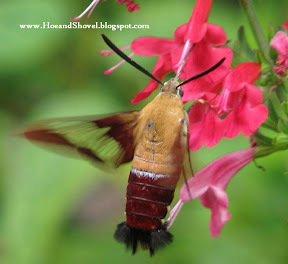 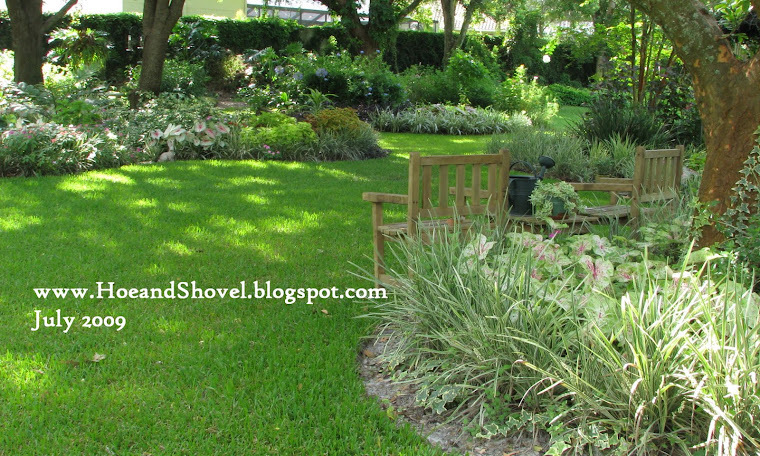 It is a site where garden bloggers from all over the world can congregate and find so many friends, ideas, and tips. 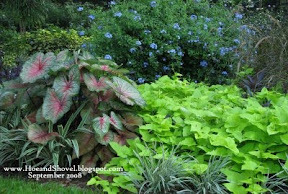 There are even levels of “Blotanist” to attain to along with red stars and bold lettering and such when participating by choosing favorite blogs, picking favorite post, leaving messages for friends and so forth. 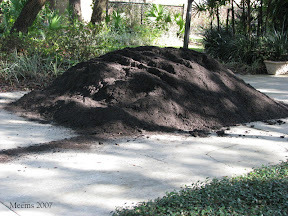 What I have enjoyed most about it is how all this information is accumulated in one site. 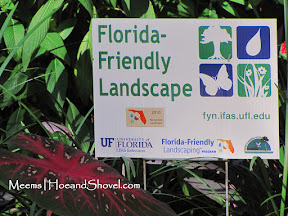 It has expanded my knowledge of locations and gardens around the world. 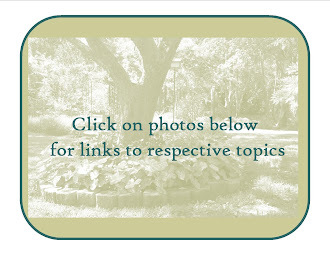 It has opened up a whole new world of information right in one place. 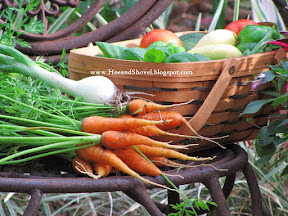 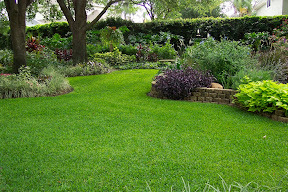 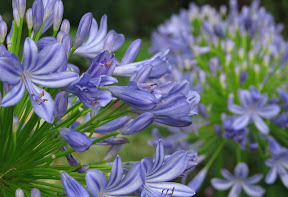 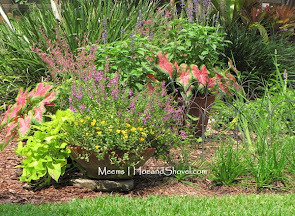 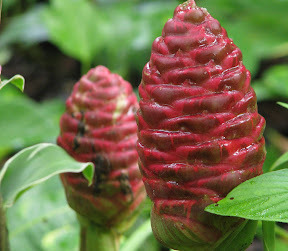 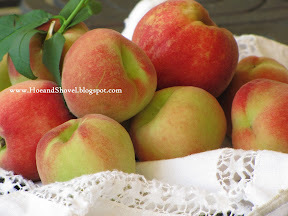 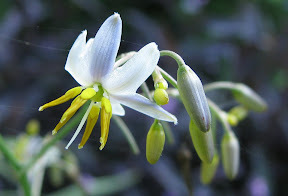 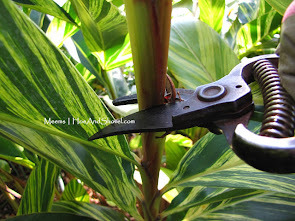 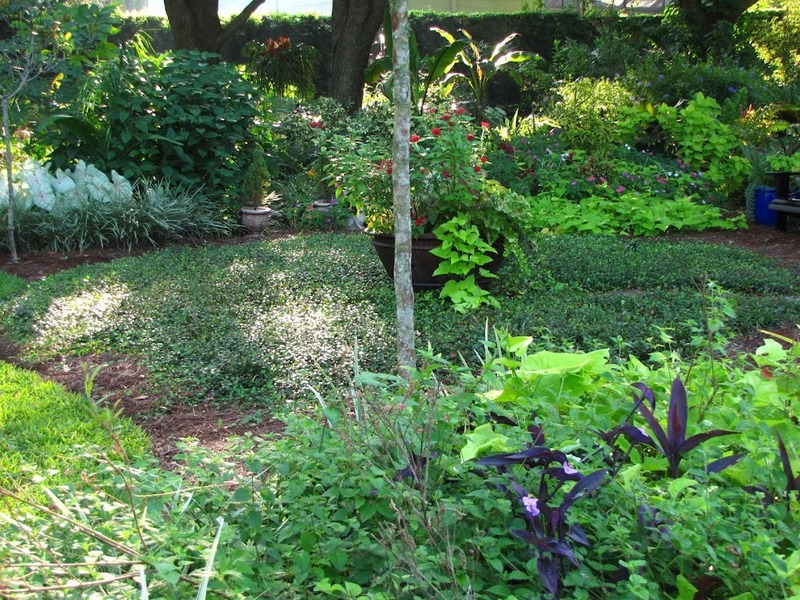 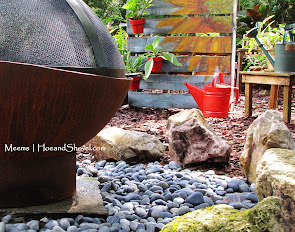 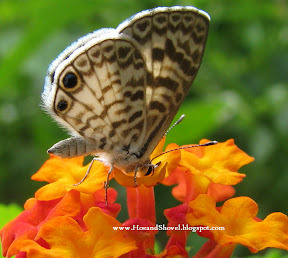 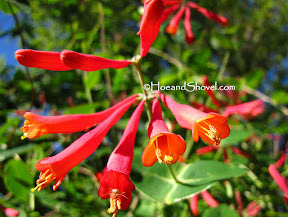 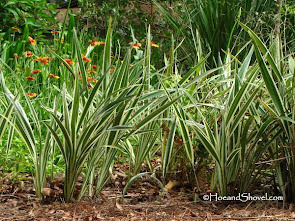 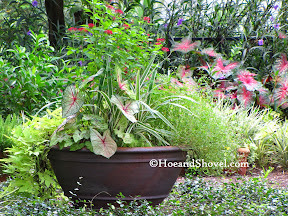 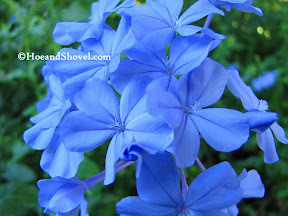 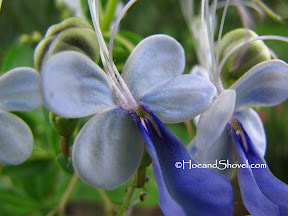 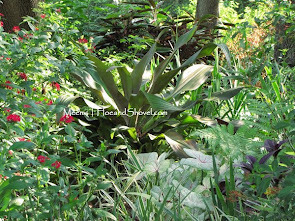 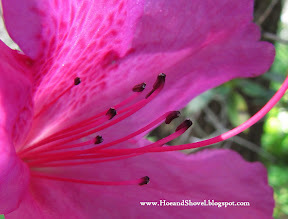 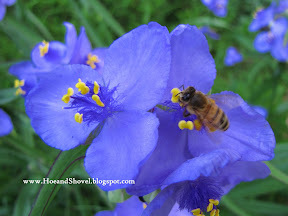 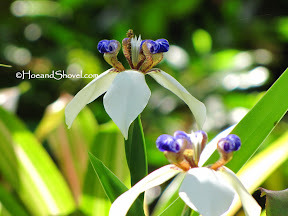 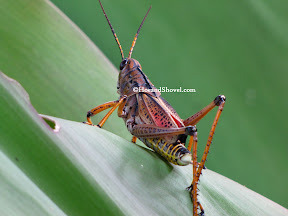 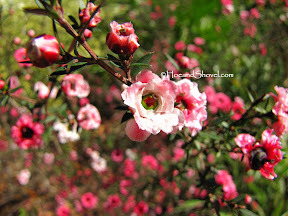 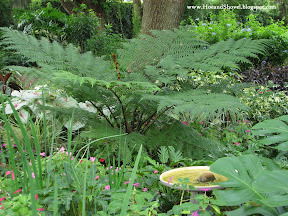 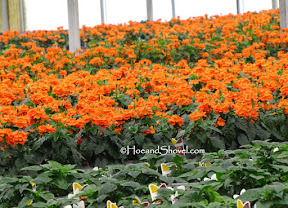 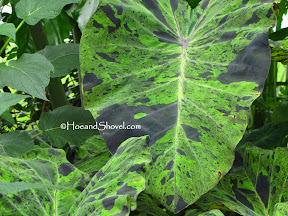 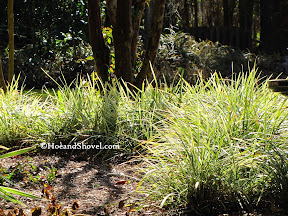 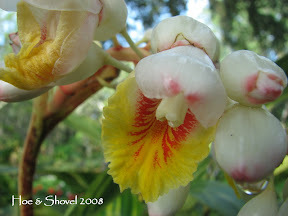 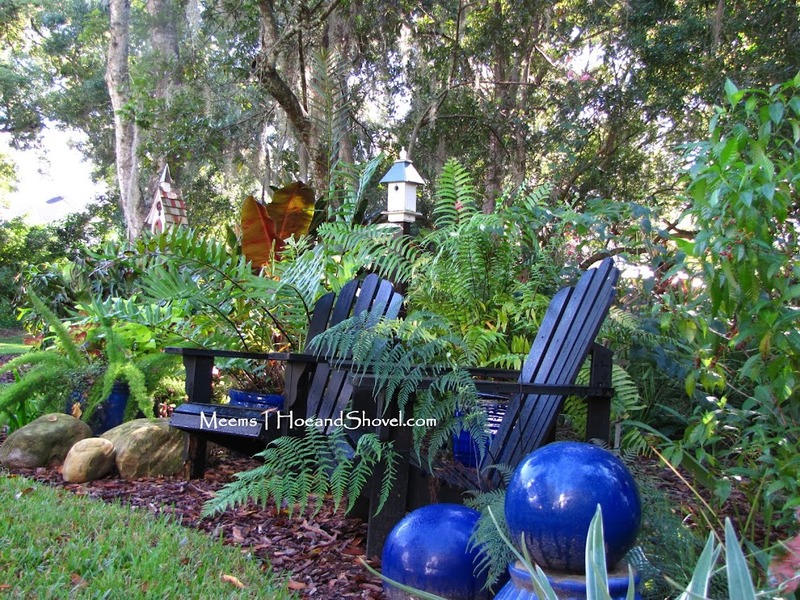 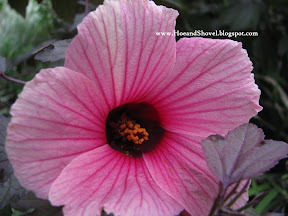 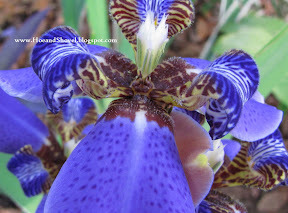 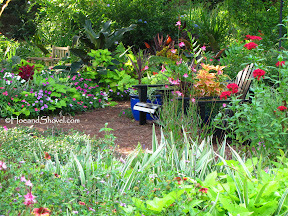 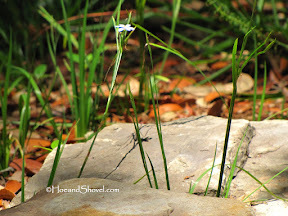 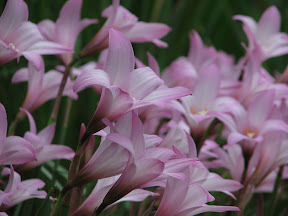 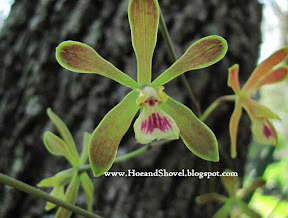 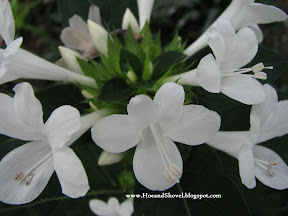 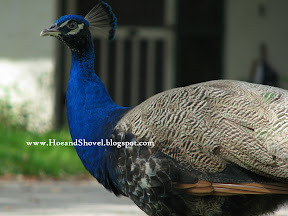 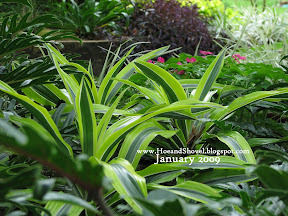 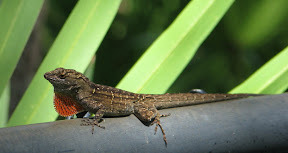 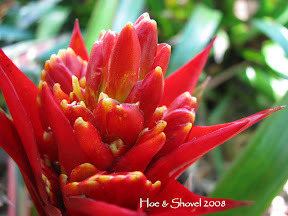 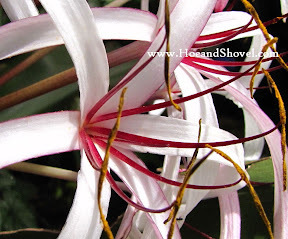 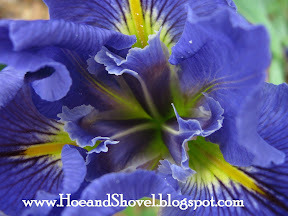 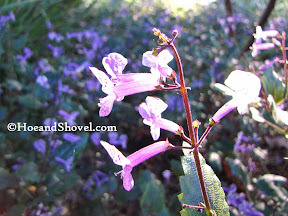 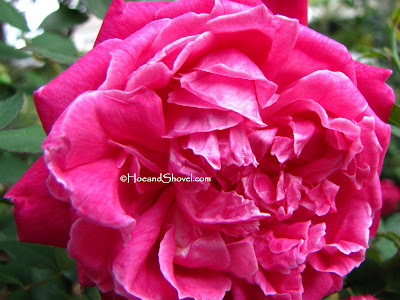 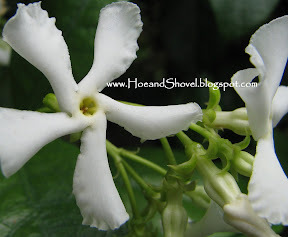 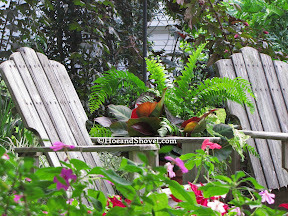 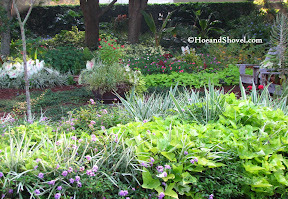 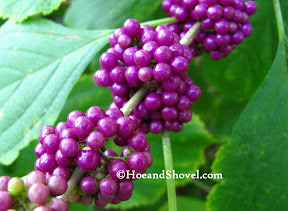 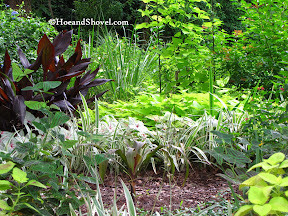 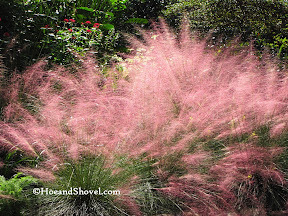 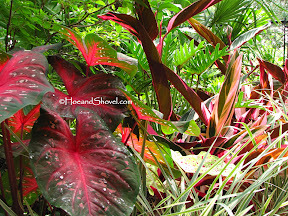 If you are a gardener, I encourage you to visit blotanical and add your blog. 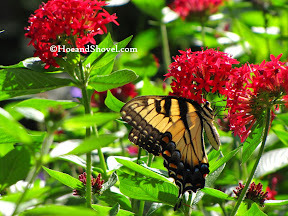 If you don't garden you can still visit. 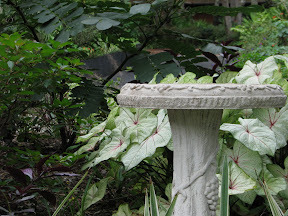 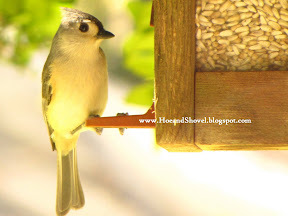 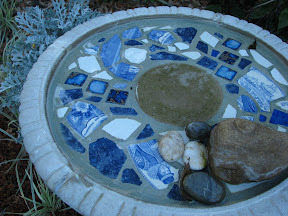 I've enjoyed finding garden blogs through Blotanical, too. 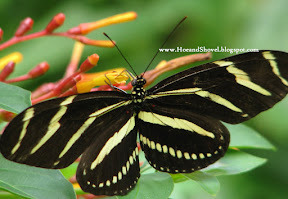 It is amazing, and wonderful, to find all these kindred spirits! 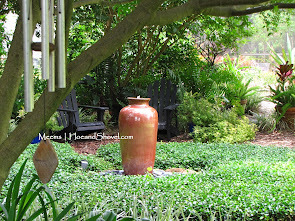 I have been so happy about this place at Blotanical.com. 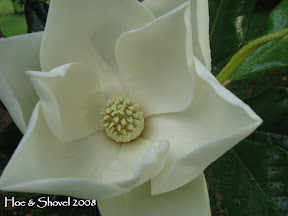 Shirley Bovshow.. Edenmaker..told me about it. 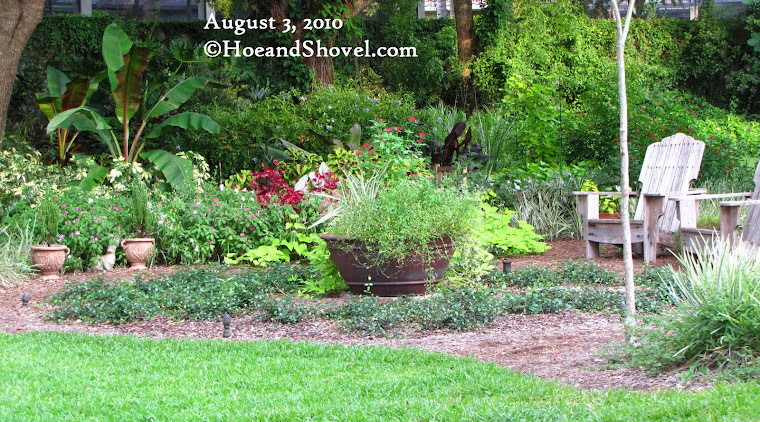 You did a nice write up about it and I second that thought. 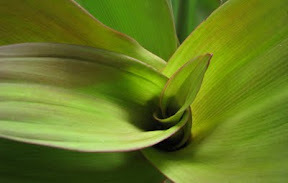 I too like blotanical. 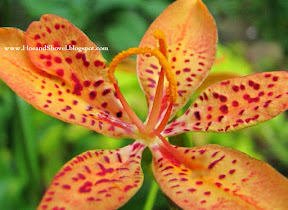 Great blog by the way...you've been on my RSS Feed list for a few months now and I enjoy it. 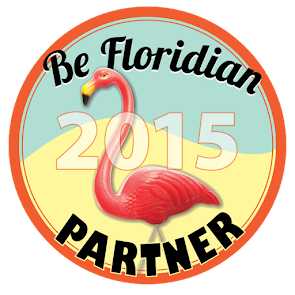 anna: Blotanical has been loads of fun and a great resource. 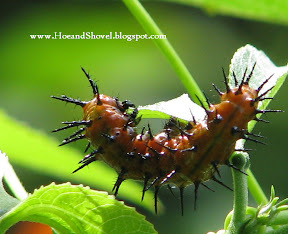 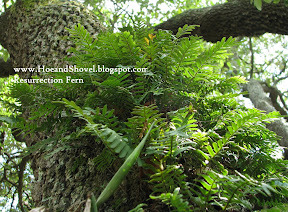 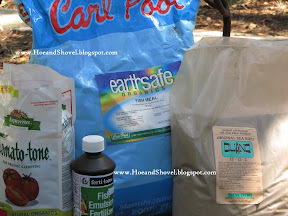 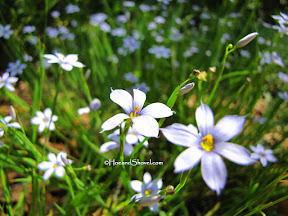 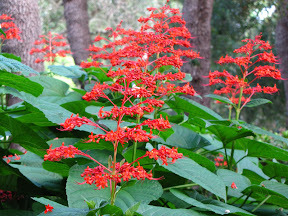 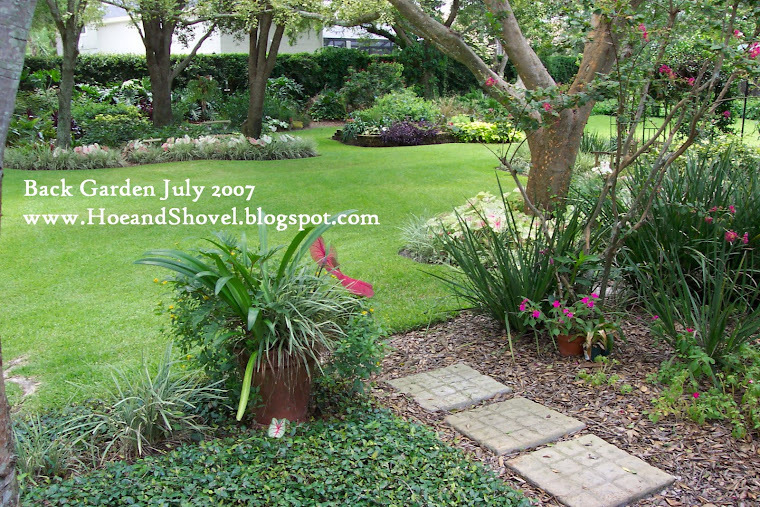 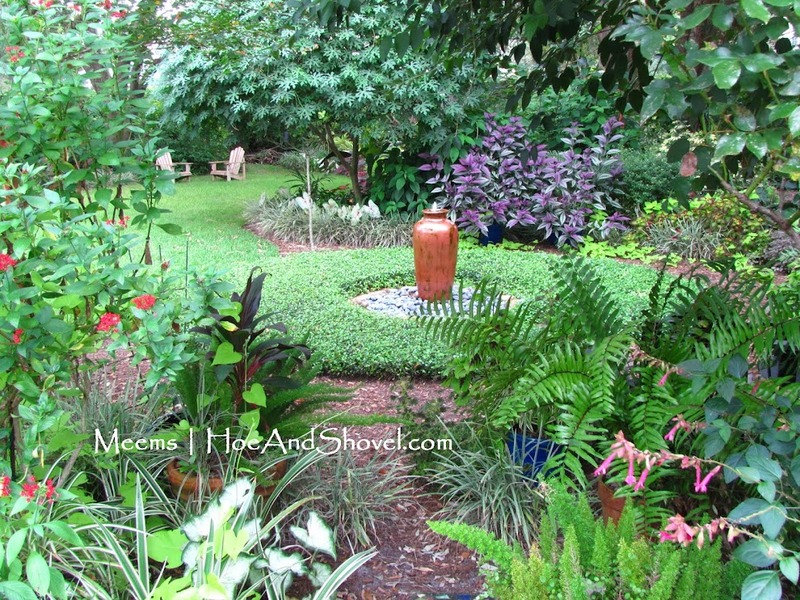 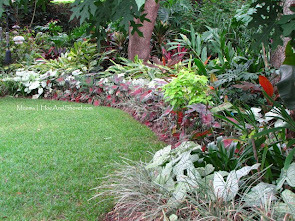 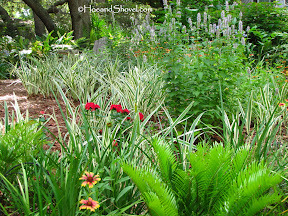 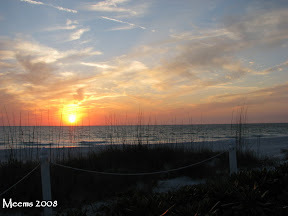 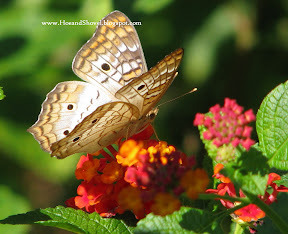 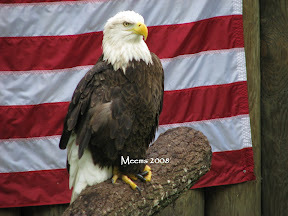 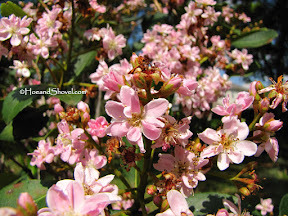 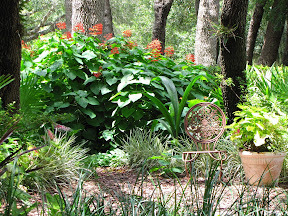 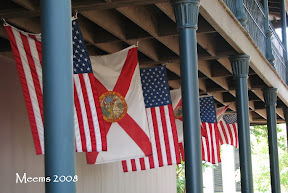 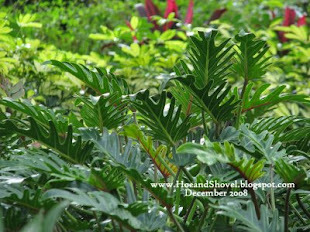 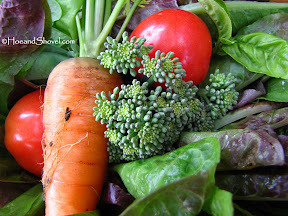 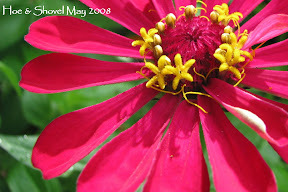 When I first starting blogging way back in June of 2007 :-) it took me a while to figure out how to find garden blogs. 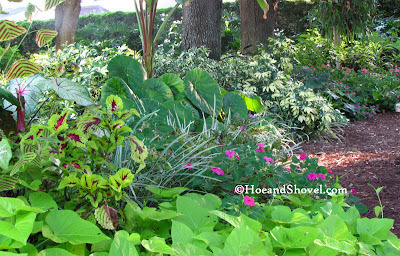 But with Blotanical it is so easy to find other gardeners. 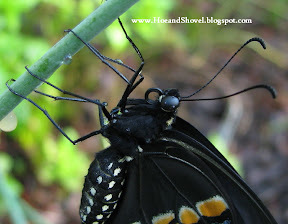 ldybug: Thanks and I'm glad you are enjoying my blog. 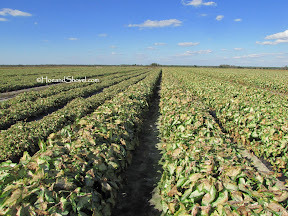 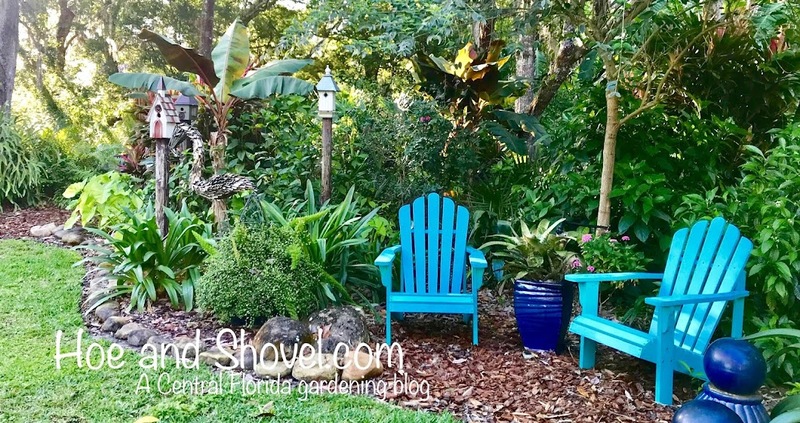 We Florida gardeners have to stick together!